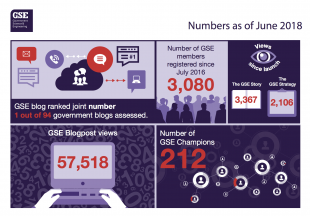 We have a vision to be a high profile, proud and effective GSE profession that attracts fresh talent and has a secure place at the heart of government decision making. 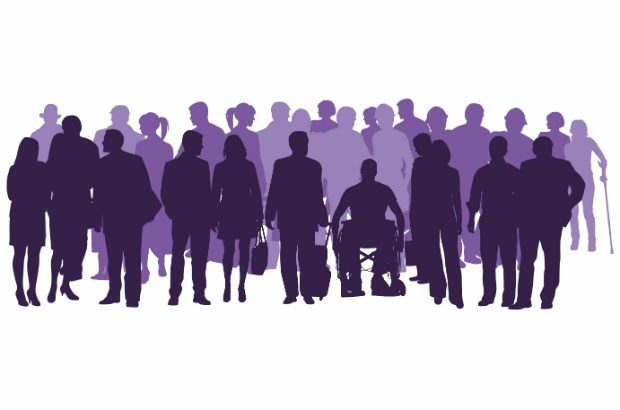 To achieve this, we are committed to ensuring there is opportunity for all in a diverse and inclusive profession and we strive to be an exemplar for the Civil Service Talent Action Plan. 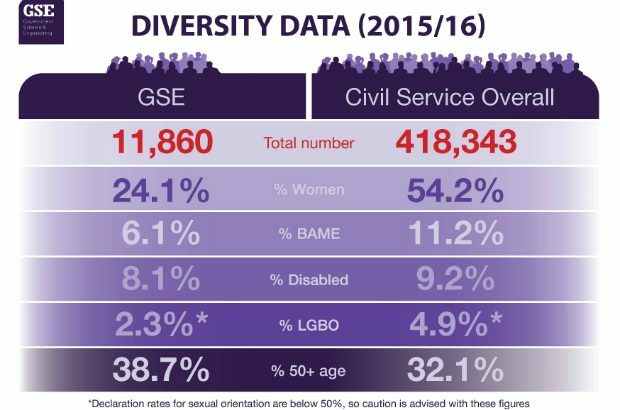 We are particularly keen to see greater representation from a range of backgrounds to ensure GSE membership reflects society in terms of age, ethnicity, gender, sexual orientation, disability and socio-economic background. 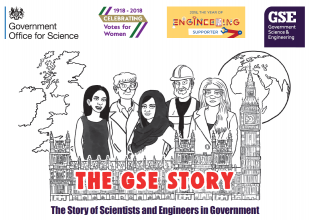 We believe that the more diverse the backgrounds of GSE members, the more fulfilling and inclusive science and engineering roles in government will become. We want to create a more diverse and inclusive workforce and working environment for everyone. 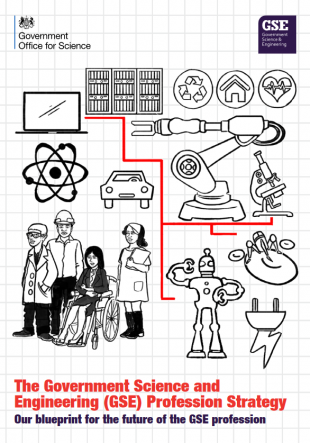 As a GSE member you will have the opportunity to stay connected with the latest developments in science and engineering in government. By getting involved with GSE activities, you have the chance to feed in your ideas, to bring about change, and to ensure that there is opportunity for all in a diverse and inclusive GSE profession. 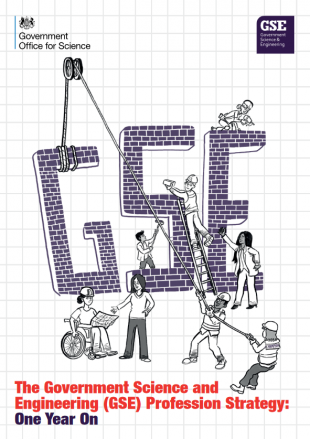 The GSE Blog regularly features news, stories and experiences about diversity and inclusion. You can read these here. 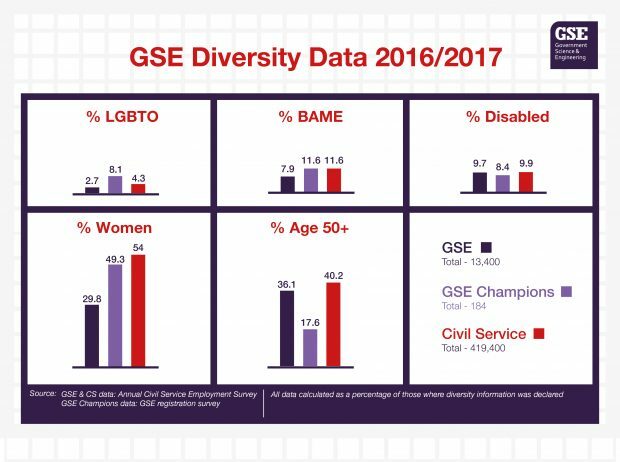 Find below the latest Diversity & Inclusion figures for GSE.